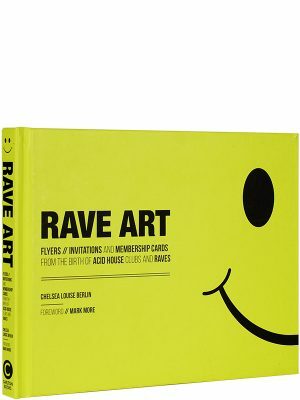 This book examines the underground 1980s party scene in Detroit, where DJs and producers like the Electrifying Mojo, Ken Collier, The Wizard, and Richard Davis were experimenting with music that was a world apart from anything happening in New York or Los Angeles. Dan Sicko investigates all the years up to the electro boom of the late 1990s. 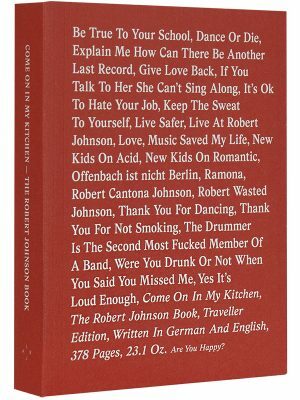 Techno Rebels gives a thorough picture of the music itself and the trailblazing musicians behind it and is a must-read for all fans of techno, popular music, and contemporary culture. When it was originally published in 1999, Techno Rebels became the definitive text on a hard-to-define but vital genre of music. 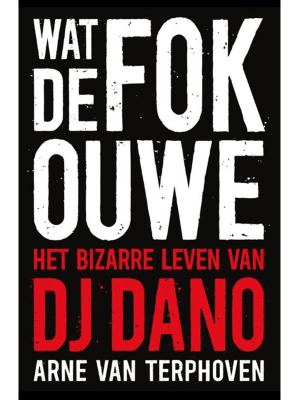 Author Dan Sicko demystified techno’s characteristics, influences, and origins and argued that although techno enjoyed its most widespread popularity in Europe, its birthplace and most important incubator was Detroit. 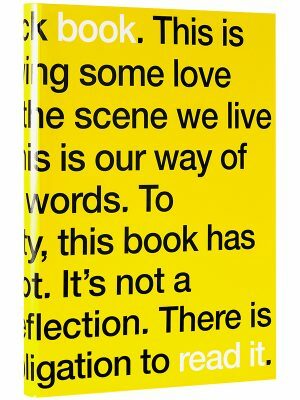 In this revised and updated edition, Sicko expands on Detroit’s role in the birth of techno and takes readers on an insider’s tour of techno’s past, present, and future in an enjoyable account filled with firsthand anecdotes, interviews, and artist profiles. Techno Rebels begins by examining the underground 1980s party scene in Detroit, where DJs and producers like the Electrifying Mojo, Ken Collier, The Wizard, and Richard Davis were experimenting with music that was a world apart from anything happening in New York or Los Angeles. He details the early days of the “Belleville Three”—Juan Atkins, Derrick May, and Kevin Saunderson—who created the Detroit techno sound and became famous abroad as the sound spread to the UK and Europe. In this revised edition, Sicko delves deeper into the Detroit story, detailing the evolution of the artists and scene into the mid-1990s, and looks to nearby Ann Arbor to consider topics like the Electrifying Mojo’s beginnings, the role of radio station WCBN, and the emergence of record label Ghostly International. Sicko concludes by investigating how Detroit techno functions today after the contrived electronica boom of the late 1990s, through the original artists, new sounds, and Detroit’s annual electronic music festival. Ultimately, Sicko argues that techno is rooted in the “collective dreaming” of the city of Detroit—as if its originators wanted to preserve what was great about the city—its machines and its deep soul roots. 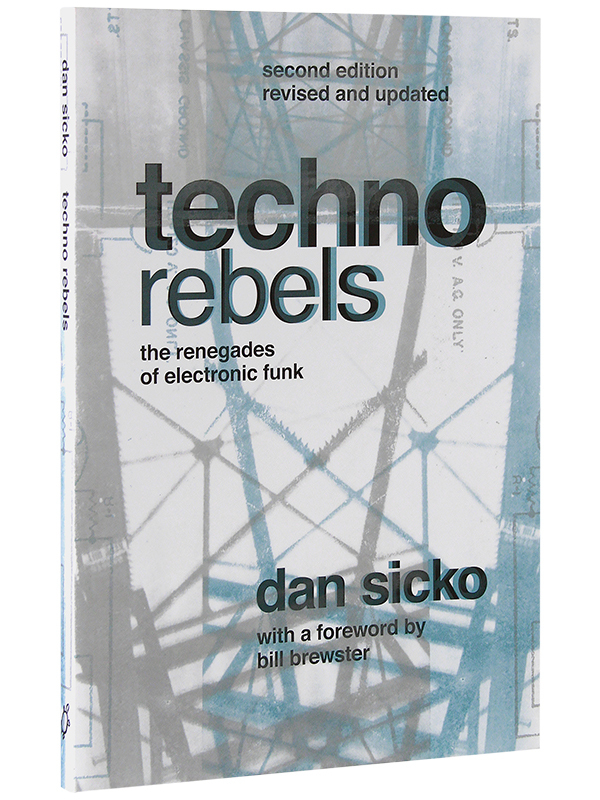 Techno Rebels gives a thorough picture of the music itself and the trailblazing musicians behind it and is a must-read for all fans of techno, popular music, and contemporary culture.